… [T]there are five reasons to stick with Kavanaugh. The first is to avoid an injustice. 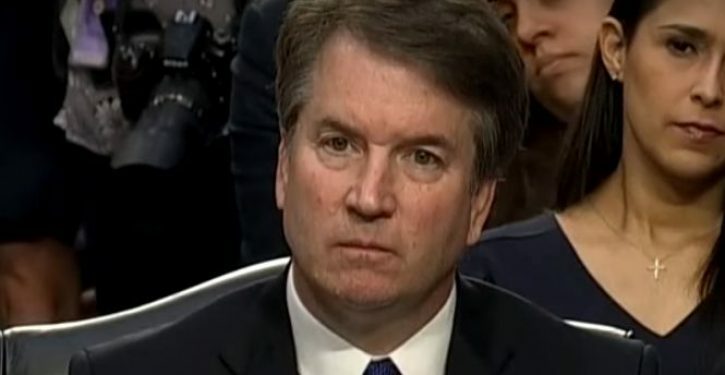 Claims that Kavanaugh is merely being subjected to a job interview, not a criminal trial, are hard to take seriously. 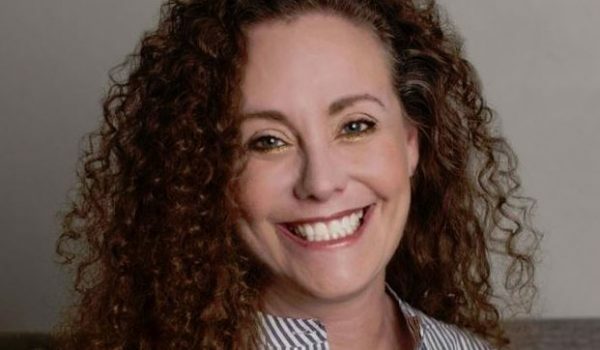 You would have to be blind not to see that a Kavanaugh withdrawal or defeat would be taken as a quasi-official verdict on the allegations against him. Kavanaugh would be disgraced. Even his existing judgeship would be insecure. The second reason is to discourage future spurious campaigns against nominees. You don’t have to believe that the Blasey Ford allegation is entirely politically motivated to think that ideological and partisan opposition to a conservative judicial nominee has taken it much further than the evidence warrants — or to worry that if it kills a nomination, charges will be invented or inflated to reprise that success. Third, a lot of conservative voters might see the demise of Kavanaugh’s nomination as a Republican betrayal, or at least a sign of weakness, and sit out the midterms in disgust.